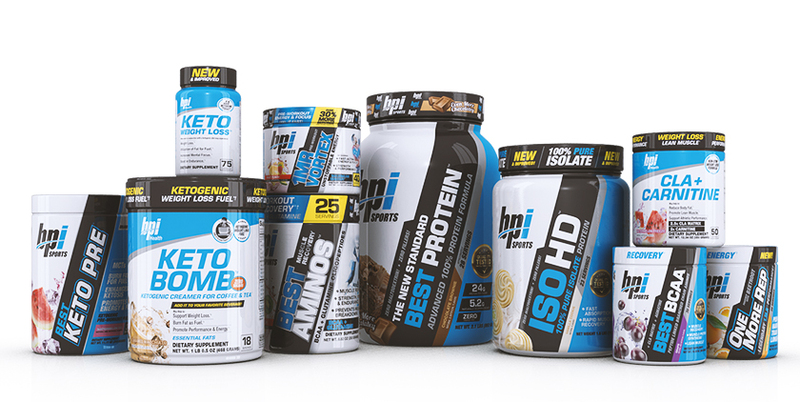 Home Blog Where Can I Buy Supplements? When you see people working out in a beer commercial, you know fitness has become mainstream. It’s no longer a cult fad that requires leg warmers or the desire to look superhuman. Regular people are going to the gym, joining CrossFit, doing yoga and generally staying active. With this growing popularity comes more exposure. Now you don’t have to sneak in the back door of a local mom-and-pop shop to buy supplements. If you’re interested in finding something to support your fitness goal, you can find products almost anywhere.